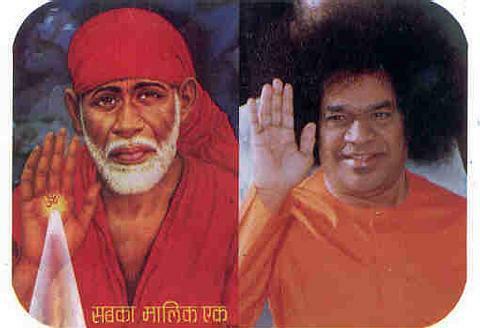 45) Ananda Through Shirdi Sai Form! 54) Shirdi Visited in 'Sukshma Sarira'! 57) The Truth of Truth! 60) Sais Make the Dumb-Speak!